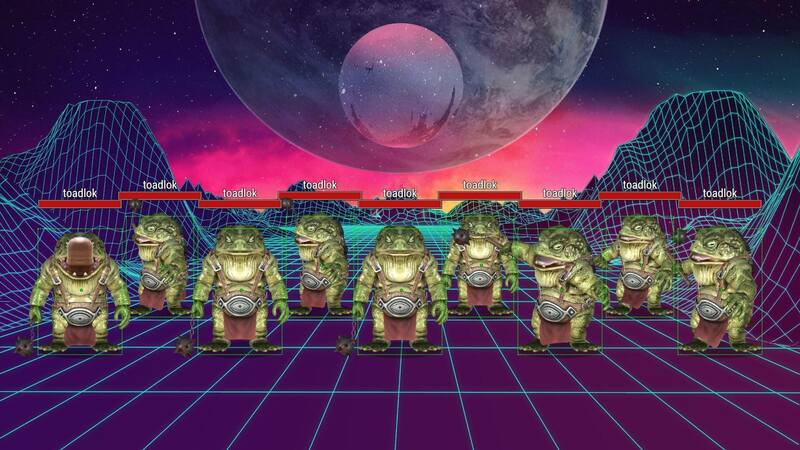 Neverworks Gaming Blog | Go forth conquering, and to conquer! 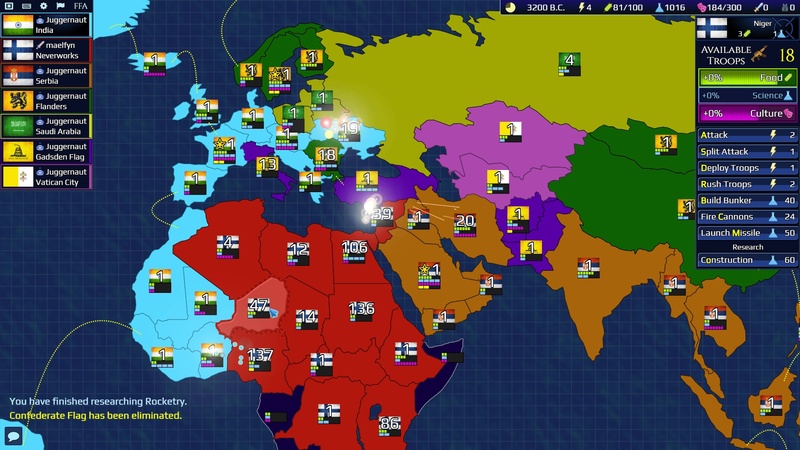 2 points – Race selection that impacts gameplay in terms of attributes/skills and faction (kill-on-sight). 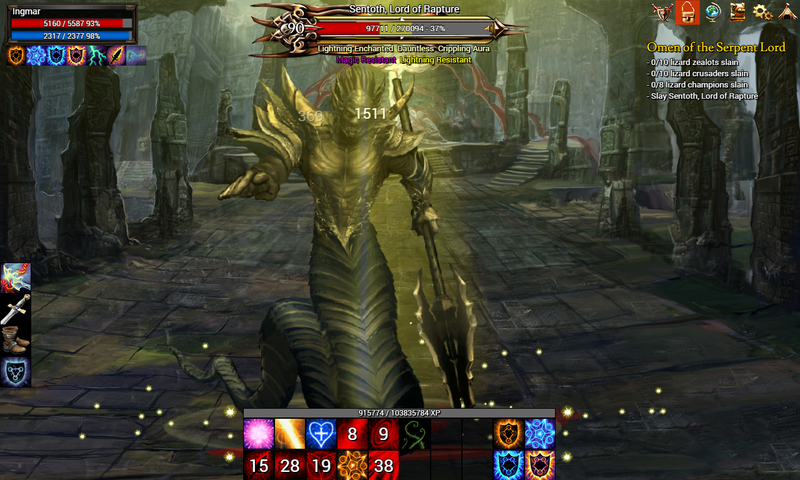 1 point – Deity selection that impacts gameplay in terms of faction/abilities (kill-on-sight). How did your MMORPG do? Comment below! This article shows a complete list of verses from the King James Bible that support a rapture after the 75-day Great Tribulation period along with a successive period of God’s wrath poured out. 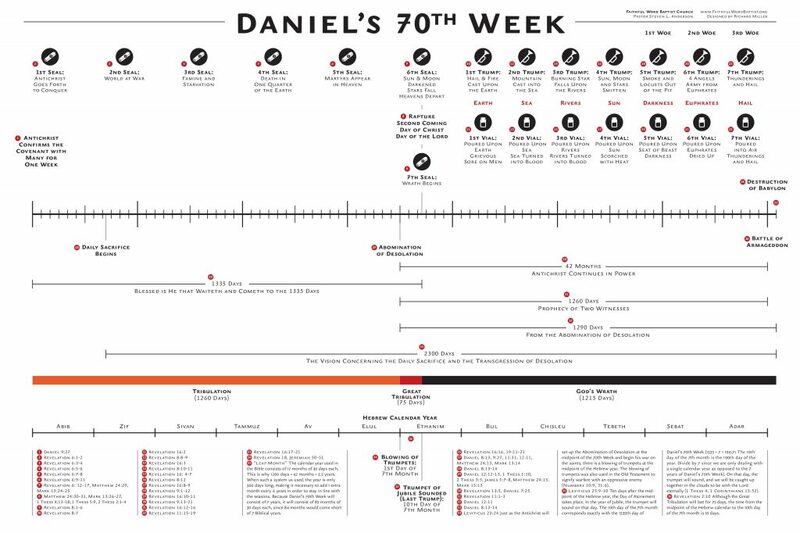 The Daniel’s 70th week timeline from Pastor Anderson’s blog is the main source used to help establish a Biblical timeline for the end-times chronology. The 10th day of the 7th month corresponds exactly with the 1335th day of Daniel’s 70th week (1335 / 7 = 190.7). The 10th day of the 7th month is the 190th day of the year. Divide by 7 since we are only dealing with a single calendar year as opposed to the 7 years of Daniel’s 70th Week). On that day, the trumpet will sound, and we will be caught up together in the clouds to be with the Lord together in the clouds to be with the Lord eternally. In this article I will attempt to enumerate the many problematic differences between the King James Bible and the modern versions. Many Christians are unaware, but the King James Bible is translated from the Textus Receptus whereas the modern versions use different source texts, such as the Codex Vaticanus, Codex Sinaiaticus, and the Codex Alexandrinus. Note that this article will be continuously updated as I find them. This article is a complete collection of all verses in the King James Bible that support motionless, geocentric, flat earth cosmology. It will strive to show all verses that describe the earth, the heavens above, the earth beneath, the firmament itself, and the firmament within.